Based in Bethlehem, Pennsylvania, the Billy Bauer Band has built their fan base the old fashioned way, through years of touring and great live performances. 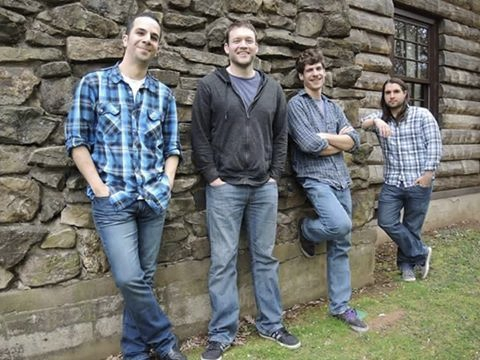 With a sound reminiscent of Dave Mathews Band, Counting Crows, Death Cab for Cutie, and Jack Johnson, they have garnered acclaim throughout the Northeast as a consistently engaging act with a crisp, bright sound. They possess the ideal sound for festivals and outdoor concerts.